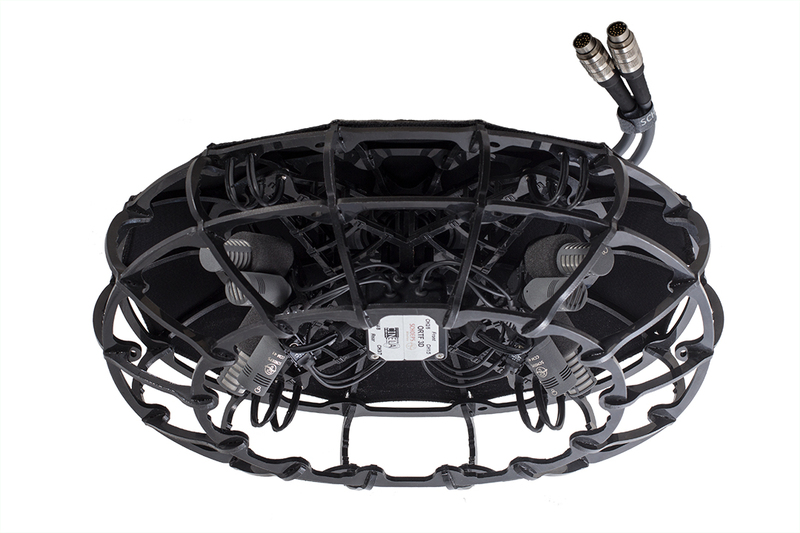 The Schoeps ORTF-3D was developed with optimal imaging characteristics in mind. It is part of the SCHOEPS ORTF series, similar to 'ORTF Stereo' and 'ORTF Surround' setups. It features very good 360° imaging with a pleasant, natural-sounding spatial impression and a large listening area. 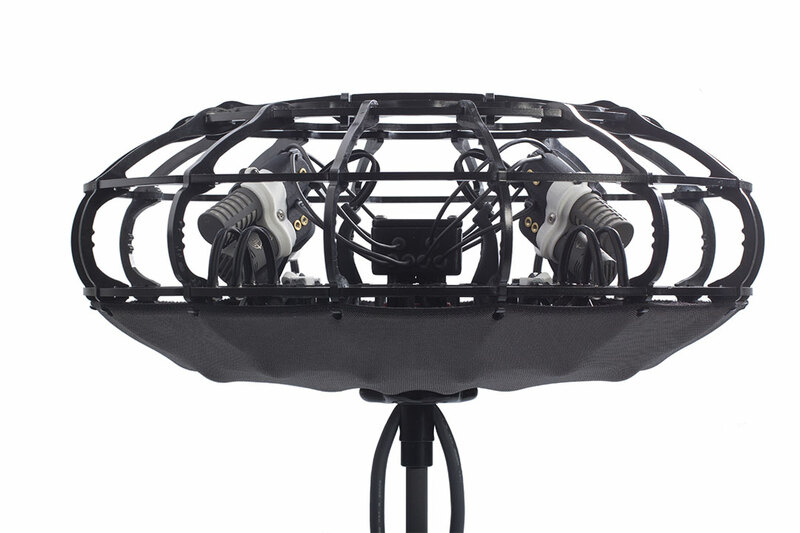 The ORTF-3D setup uses 8 supercardioid studio quality microphones.